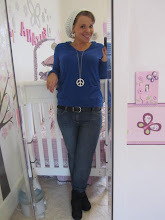 Skinny Jeans Dreams: In 2012 let's not CHANGE, but IMPROVE! *shaking my booty* it's FRIDAY, it's FRIDAY! and it's the last Friday of 2011!! Who is ready to bring in a new year???! A new year is always so exciting. It bring such a sense of rejuvenation and motivation. 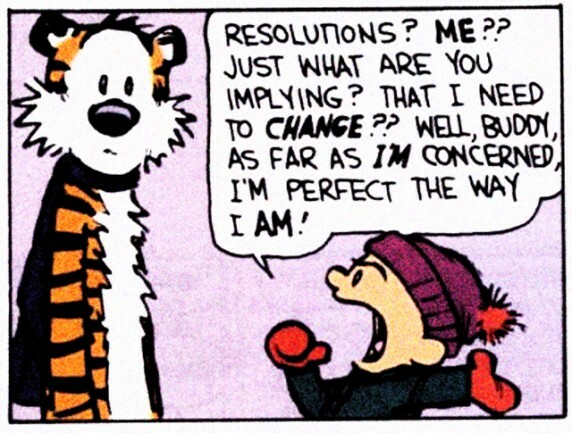 Forces us to recommit to our goals because everybody needs a New Year's Resolution! So tell me, what is/are your New Year's Resolution(s)? Mine is to get FIT. I mean FIT FIT. Not keep losing weight...but take fitness to a new level. To do that I have several other resolutions that will help me to reach that goal. PUSH GOAL (My main focus goal): Get ripped. Workout 5-6 days per week - no excuses! Complete INSANITY - the entire 60 day schedule......then do it again! Complete Warrior Dash in June! 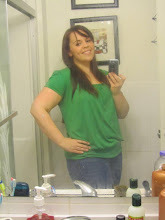 Reach LIFETIME status with Weight Watchers! Become a Weight Watchers leader. Make money in one way or another related to health and fitness. I am looking forward to all that 2012 will bring! I know it will be even more awesome than 2011 has been. So about clean eating, I have been doing a lot of research on what it means to clean eat. 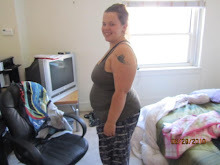 I am still working on it but I think it will be a great addition to my Weight Watchers plan and I KNOW it will help me with my fitness adventures. Even though processed foods and foods high in sugar can be tracked on WW, that doesn't mean they are good for your body. So the commitment is to cut out processed foods as much as possible, cut WAY WAY back on sweets and things packed with sugar, try NEW foods, focus on lean proteins and veggies, and cut out the extra fat. I have 47lbs of body fat and that is just not cool. 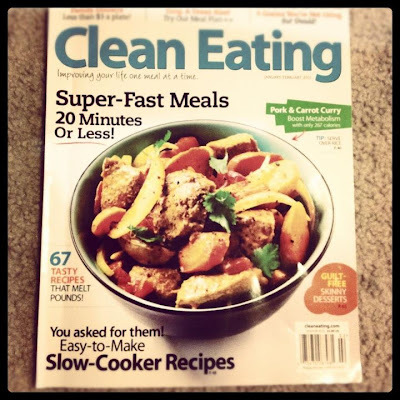 I picked up a Clean Eating magazine at the store to help me get started. They have a two week program to help you learn what it means to eat clean. I'm going to follow it! It even gives you a shopping list. This morning I made my own oatmeal for the first time in my new rice cooker that my mom and step dad gave me for Christmas. It was so yummy and so filling!!! When it was finished (it literally took like 5 minutes with the oats I had) I threw in some blueberries and a dash of Truvia. I was so full and it seriously was like 3 PP's! What goals do YOU have for the new year?? Do share, you might inspire someone else to add it to THEIR goal list! Let's IMPROVE how awesome we already ARE! 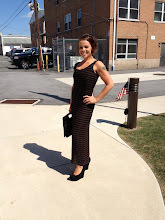 I love checking out your blog now that I have recently switched to WW myself from a low carb diet:) Keep up the great work!! i have been almost 100% eating clean for awhile now & i have never felt better or had such successful weight loss & fitness results! i hope you love it as much as i do!